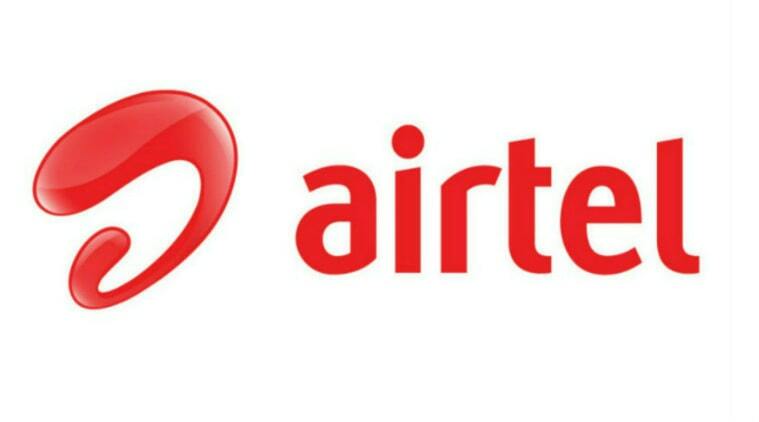 Airtel customer care number in Lucknow, Airtel toll free helpline number, grievance officer, nodal officer contact details, Airtel store address in Lucknow and other details are provided below. We provide customer support numbers for both airtel mobile, airtel fixedline, airtel fiber and broadband services. Shop no UGF 8&9,PLOT NUMBER 1,GURUDWARA ROAD,BANSMANDI CHAURAHA. I have registered my no.for 4 g 1 week back yet my sim is not activated……. I have ported my aircel number to airtel number and it has been 10 days since i have ported but my number has yet not ported. Sir,Maim, Please mere mo.no.9794092999 me Date 10.08.2018 ko blance 3966 paise tha na maine kahi koi bat ki na he mere no. per koi service activate hai to fir mere blance 445paise kaise ho gaya please mera 3966 paise blance wapas karne ka kast kare thanku.